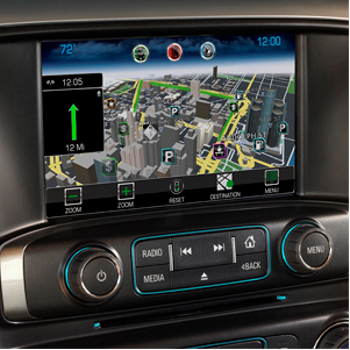 GM Radio Navigation is your best bet for a convenient and efficient route to your destination. Install a new radio in place of your existing car stereo that has built in GPS navigation with GM Radio Navigation. 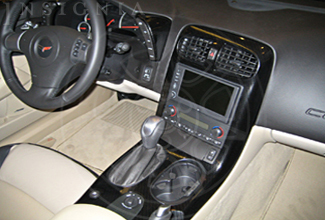 GM Parts Now also offers PAL for use with audio system or navigation radio. GM Radio Navigation will help get you where you need to go. In addition to the GM Radio Navigation, GM Parts Now can turn your vehicle into a hotspot with GM Wireless Interface Network Module Kit.